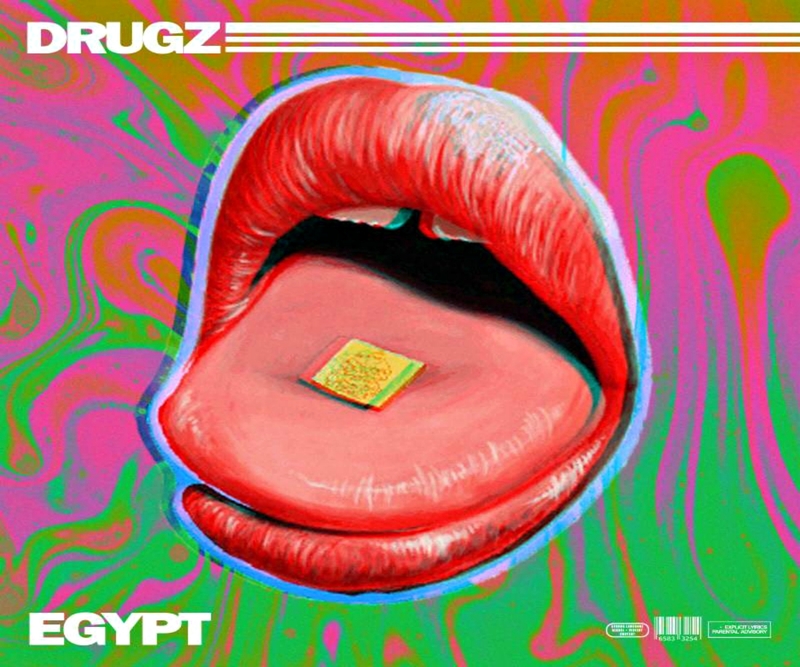 Egypt drops off an impressive new offering titled, “Drugz”. The soothing instrumental fits the track title perfectly, allowing you to indulge in the soothing vocals from Egypt. An impressive first record that certainly has us looking out for more from the young artist. Listen to the record below!